This large namelabels pack is a bumper sized pack of name labels for kids stuff. 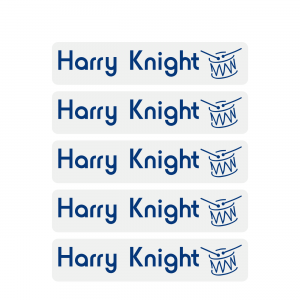 Use these personalised kids name labels and stickers for labelling lunch boxes, drinks containers, sports equipment, shoes and much more. 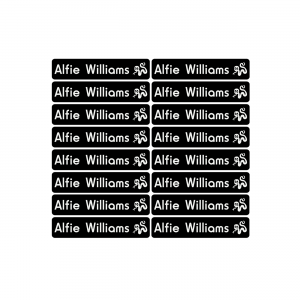 Large and medium personalised name labels for children are available in many colours of vinyl with white text. 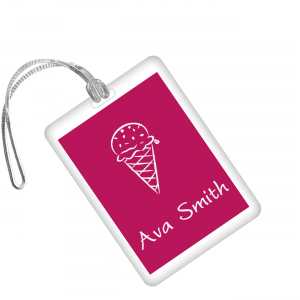 These personalised kids name labels are bright, easy to read and are dishwasher and microwave safe. 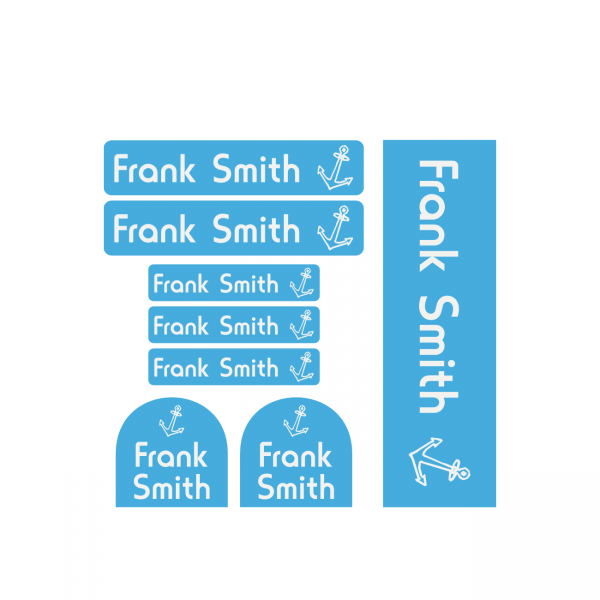 Our name labels stick to almost any clean, smooth, hard surface. 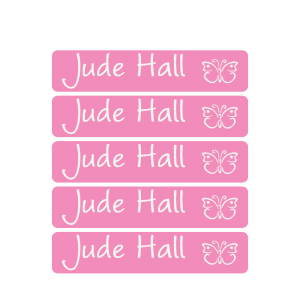 Iron on name labels for kids clothes are white with a choice of colours for the text. 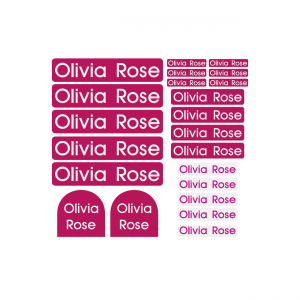 Also included in this large name label pack are personalised shoe name labels and a personalised bag name tag for your child’s school shoes and school bag. This large name label pack for children offers great savings.